Next up on the Memories of the Future US book tour is Dallas, Texas, where Siri will be in conversation with Lori Feathers, at Interabang Bookstore. Siri Hustvedt has been named the winner of the 2019 Prix Europeen de L’essai Charles Veillon: the European Charles Veillon Essay Prize. Siri Hustvedt talks with Aaron Hicklin about her new book, Memories of the Future, in an interview for the UK's Sunday Observer . Siri Hustvedt has won the Award in Literature from The Academy of Arts and Letters. A woman in the men's room: when will the art world recognise the real artist behind Duchamp's Fountain? Evidence suggests the famous urinal Fountain, attributed to Marcel Duchamp, was actually created by Baroness Elsa von Freytag-Loringhoven. Why haven’t we heard of her, asks Siri Hustvedt. 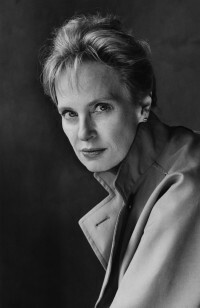 Siri Hustvedt is the fourth woman to receive the Charles Veillon European Essay Award since 1975. Coinciding with her acceptance of the award in Lausanne, Siri was interviewed by Eléonore Sulser for the Swiss newspaper Le Temps. Siri will be at the Brattle Theater in Cambridge, MA, for a reading , Q&A and book signing, April 24. 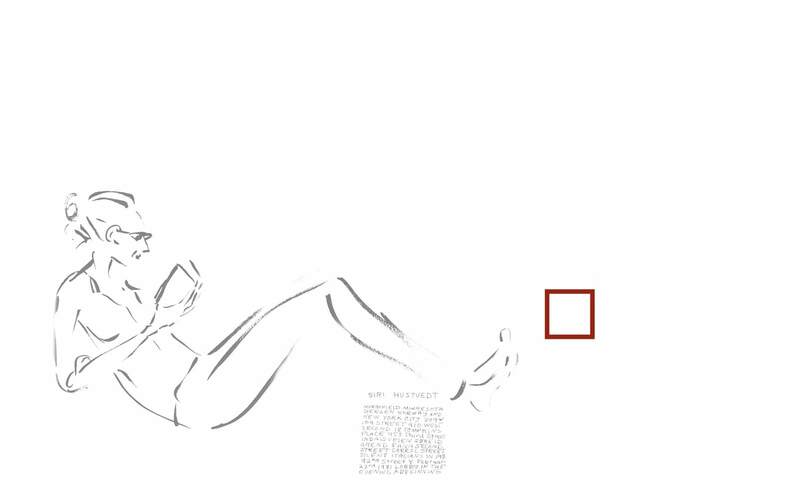 Returning to New York, Siri will read from Memories of the Future at 192 Books in Chelsea, New York, on April 30. Hay Festival and the BBC have today unveiled the full line-up for the BBC Tent at Hay Festival, Wales, 2019. 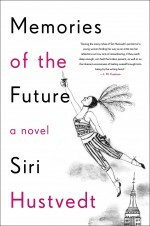 Watch Siri Hustvedt in conversation with journalist Lauren Du Graf about Siri's latest novel, Memories of the Future. A novelist looks back at her younger self in 1970s New York in this smart investigation of misogyny, authority and the nature of fiction. Few contemporary writers are as satisfying and stimulating to read as Siri Hustvedt. Her sentences dance with the elation of a brilliant intellect romping through a playground of ideas, and her prose is just as lively when engaged in the development of characters and story. Siri Hustvedt is the author of a book of poetry, three collections of essays, a work of non-fiction, and six novels, including the international bestsellers What I Loved and The Summer Without Men. Her most recent novel The Blazing World was long-listed for the Man Booker Prize and won The Los Angeles Book Prize for fiction. In 2012 she was awarded the International Gabarron Prize for Thought and Humanities. She has a PhD in English from Columbia University and is a lecturer in psychiatry at Weil Cornell Medical College in New York. Her work has been translated into over thirty languages.